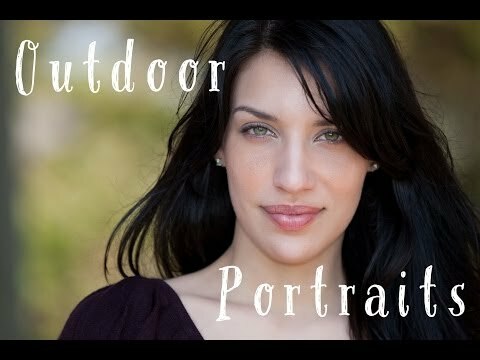 what type of metering in camera do you use for the background? spot, matrix, etc? Mark used the aperture dial to set correct exp. Hi Mark, when you pointed your camera at the tree﻿ to get the value of aperture, how did you do that when it was on manual mode??? Thanks. Don’t forget 2 different color temperatures!!! I think this is﻿ more important! So helpful! Thank you Mark,﻿ great work! Hi Mark, great viedo!!! I wonder if you are using a speedlight in this case and no lightmeter how do you do it﻿ so the f-stop is synced with flash??? 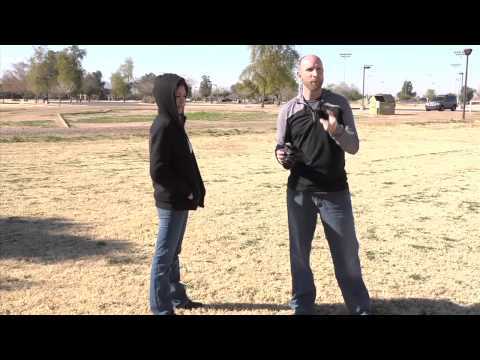 How do you know what the﻿ aperture should be when you are exposing for the ambient light? Mark every video is full of great info. Is it possible to meter with out one of those expensive seconic light meters? Hi Mark, Thank you﻿ so much for sharing the videos! Amazing job on these 1 on 1 Episodes! Thank you for all the knowledge I’ve gained. Quick question for this episode, what should one set their white balance﻿ to? For the ambient light or for the artificial light (sun or strobes)? I believe sunlight (at sunset) would have a different color temperature than a strobe but I’m still learning. when you checked the aperture value,﻿ were you in program mode or manual? whitch metering mode should﻿ I use? Hi Mark, when﻿ you pointed your camera at the tree to get the value of aperture, how did you do that when it was on manual mode??? Thanks. 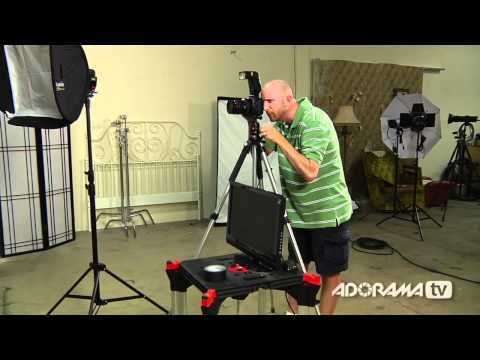 What if you don’t have a Sekonic﻿ light meter? Simple and great video, I stop﻿ watching others after seeing your channel …. Ambient light is actually omnidirectional﻿ reflected light. It can be natural or artificial. What if the background﻿ is darker then your subject? How do you keep from blowing out your subject with the flash? I dont have the Profoto Acute B 600 R but have three Nikon SB 800 and triflash adapter and a diffusion box of small size, not as big as what you used in this demo. If i dont want to spend any money then could I use these SB 800 instead of this demonstrated setup. If﻿ yes, then do I have to buy the modulator for the sekonic 358 and the pocket wizard or just use the slave mode on all three sb 800. …and what if I wish to use a ND4 filter? My camera would require 2 stops wider aperture. Should the flash be also set 2 stops higher than﻿ my flashmeter would indicate? What﻿ was the ISO set on? I’m shooting with a Profoto Acuteb 600r. There is a link in the video description to﻿ the behind the scenes video showing the gear. You can buy the gear at Adorama. Lovely mark, i have a﻿ question. Where is the source of energy for your power supply? Waht is it? and where can i buy one? I really like the super﻿ overexposed version, is that only possible with a very powerful flash? Hi mark, can I achieve your same results using a 150W flash head? or do﻿ I need higher wattage head?